Smokeless oven 30x55 cm + Close lid, turn off the massager. 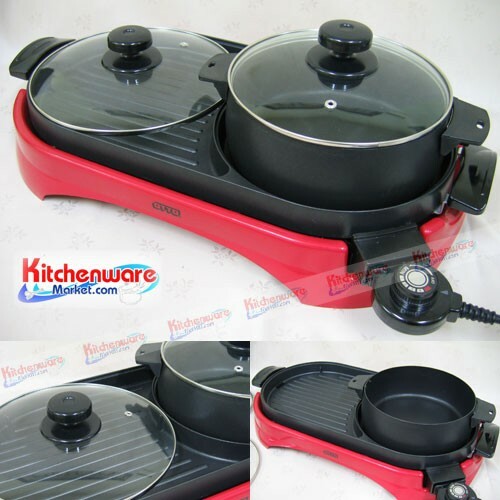 Smokeless oven 45x73 cm + Close cover, turn off the massager. sus304 High-angle legs for the Kb5 burner.